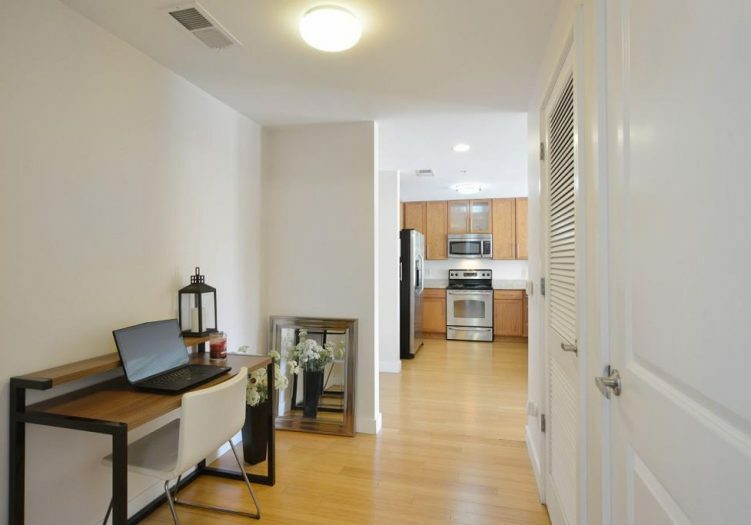 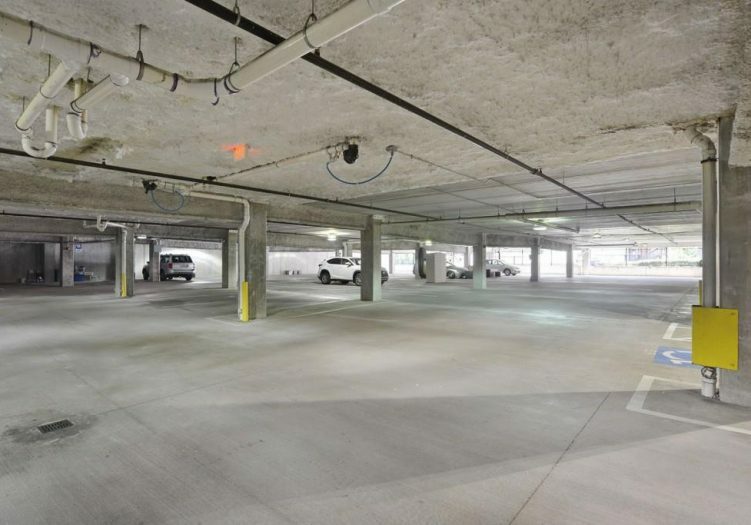 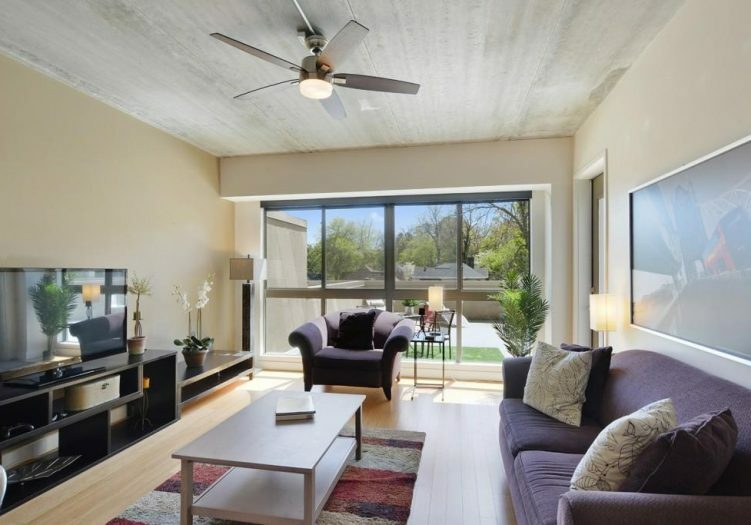 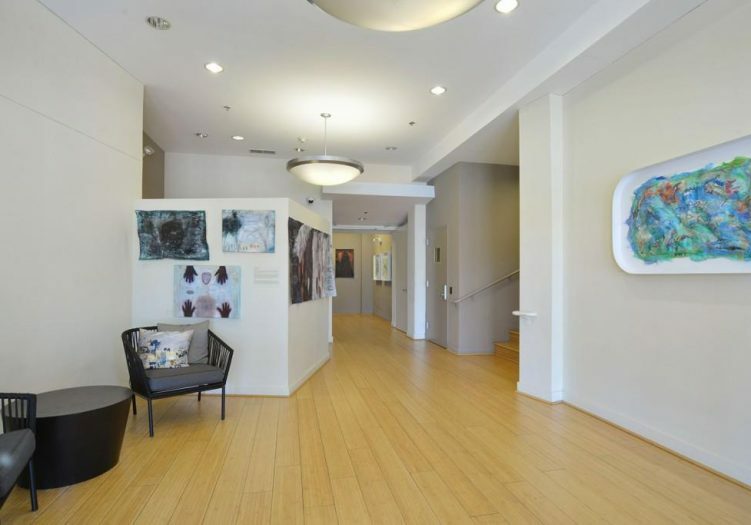 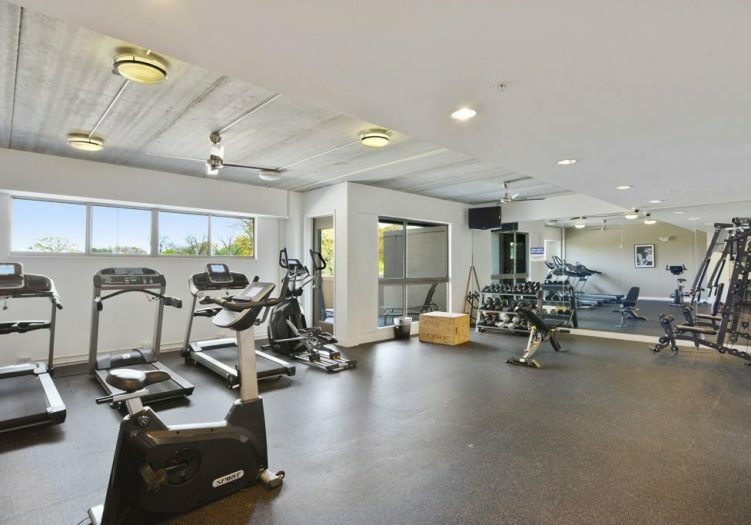 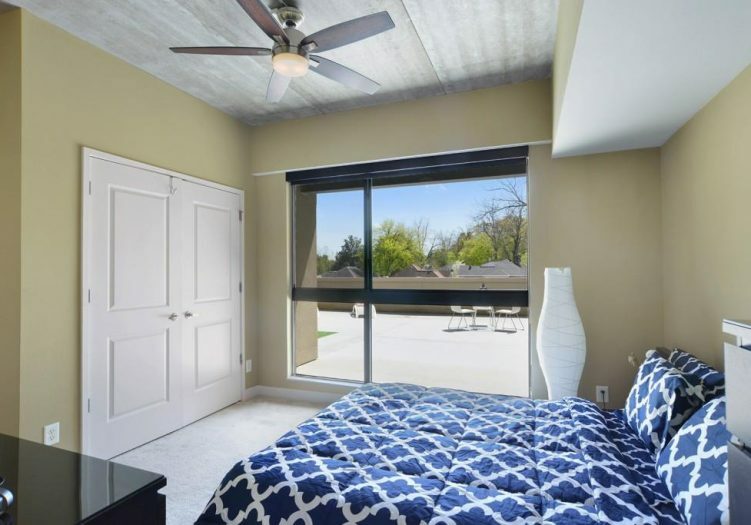 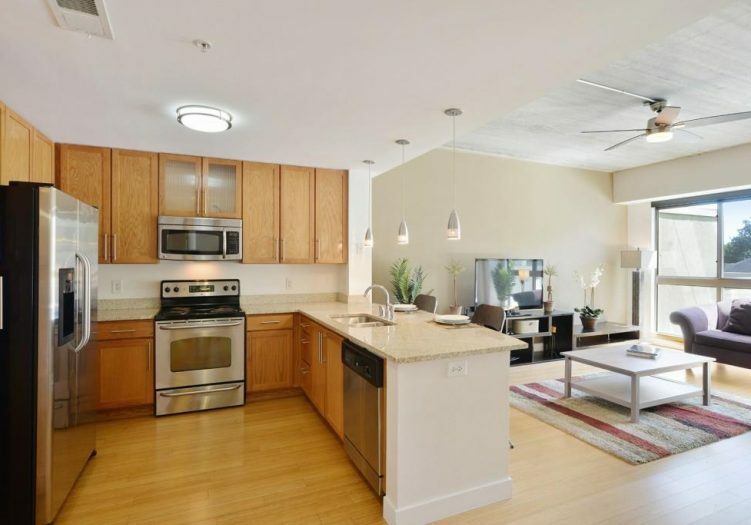 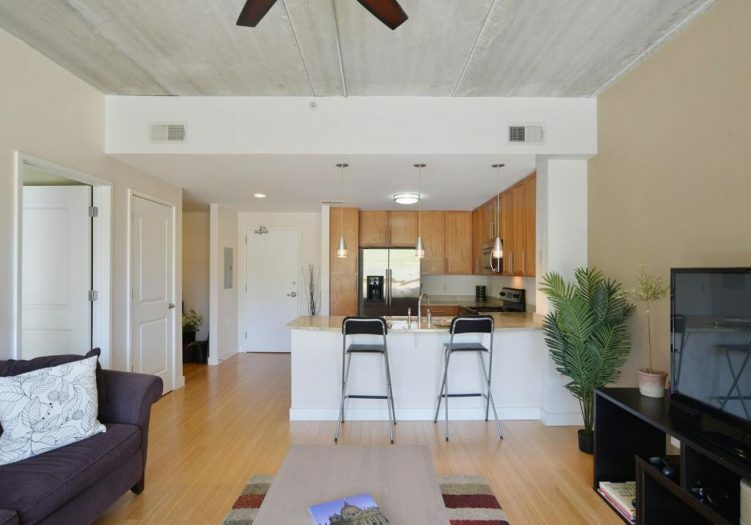 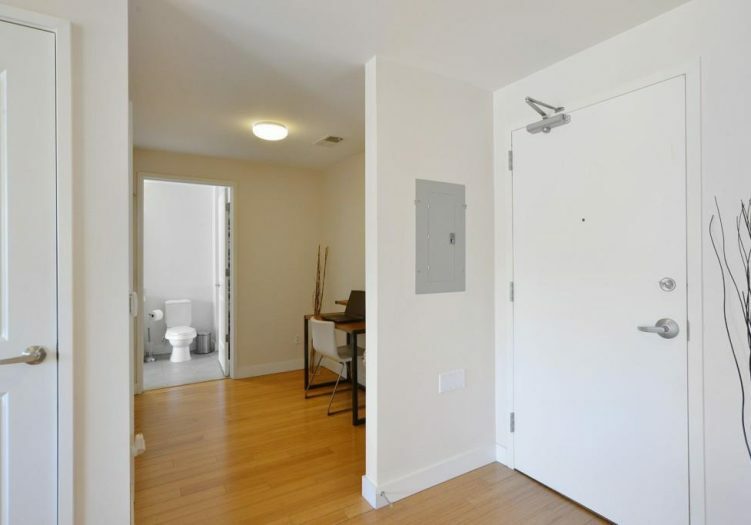 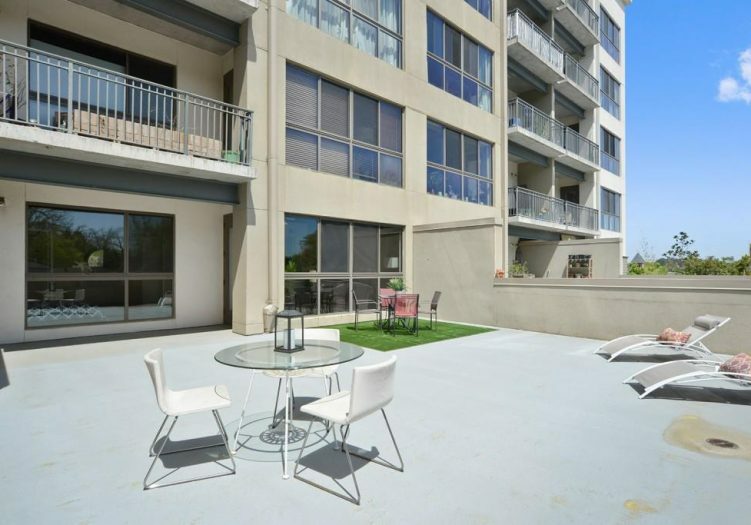 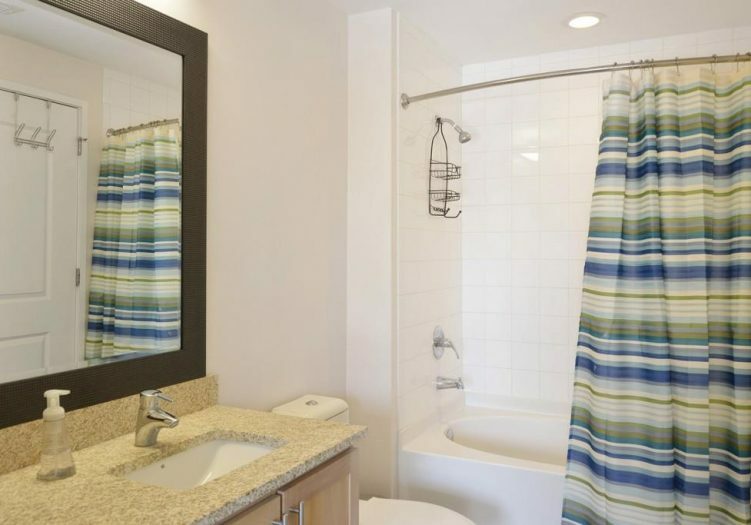 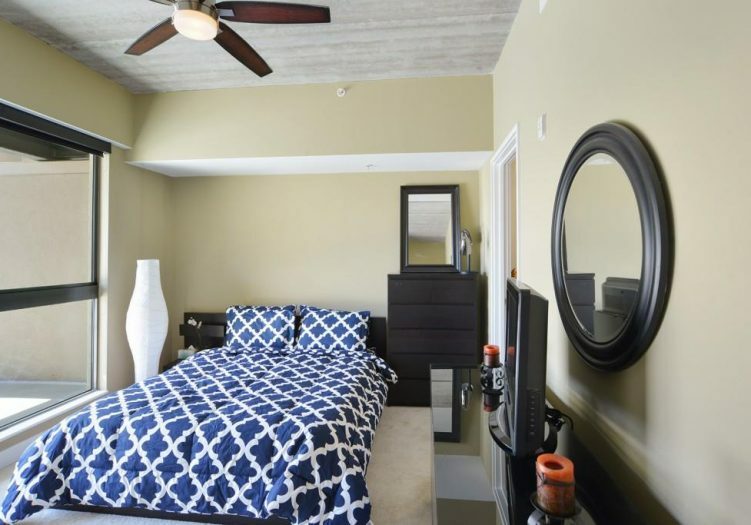 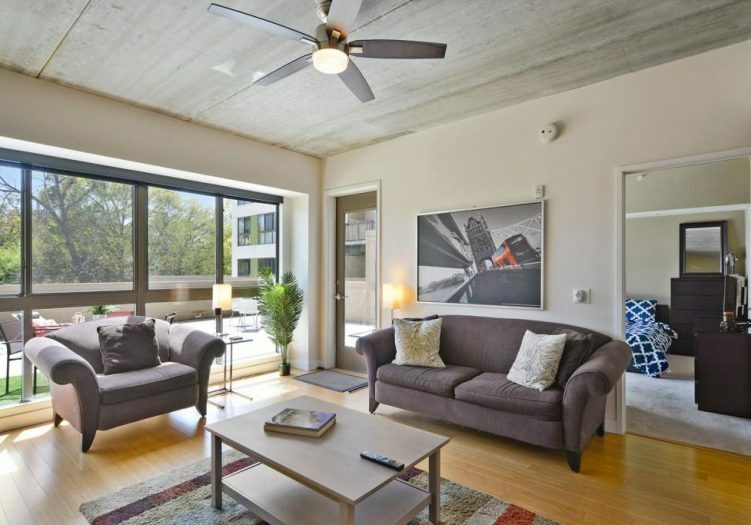 This Grant Park condo provides all the elements for a relaxing, comfortable & modern lifestyle. 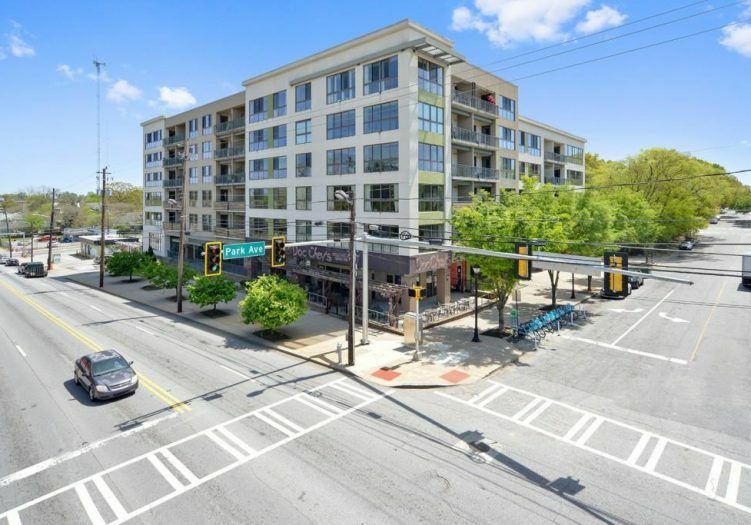 Oakland Park is one of the first LEED-certified buildings in Atlanta w/ energy-efficient features like double-paned windows, Bamboo flrs in kitchen & living room, Steel & concrete construction & drought-resistant landscaping. 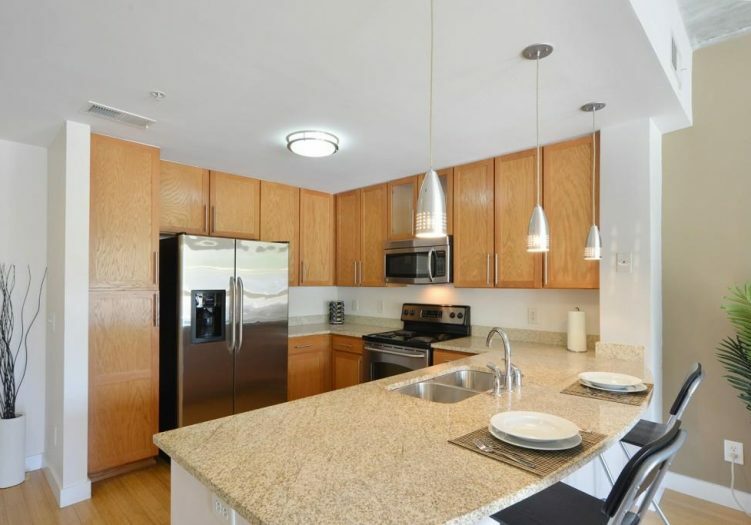 Bright & open floorplan w/ high ceilings, kitchen w/ granite, breakfast bar & stainless steel. 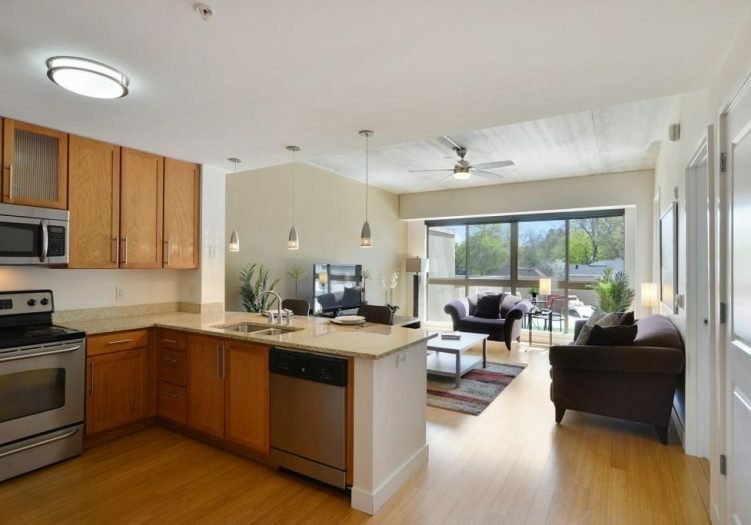 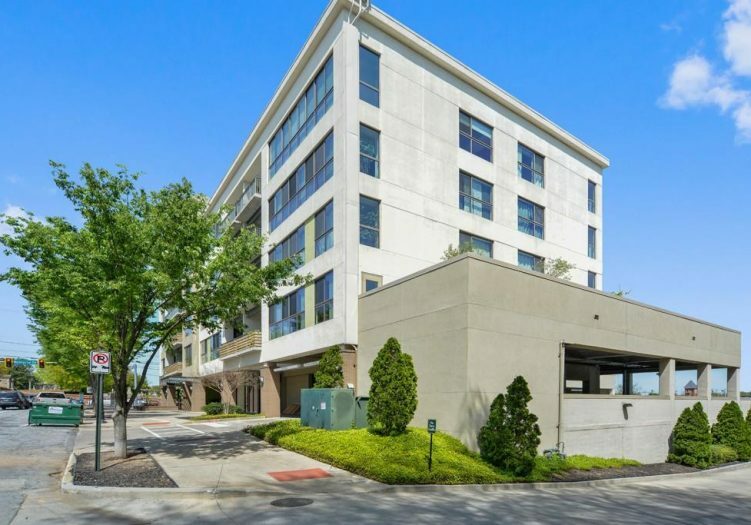 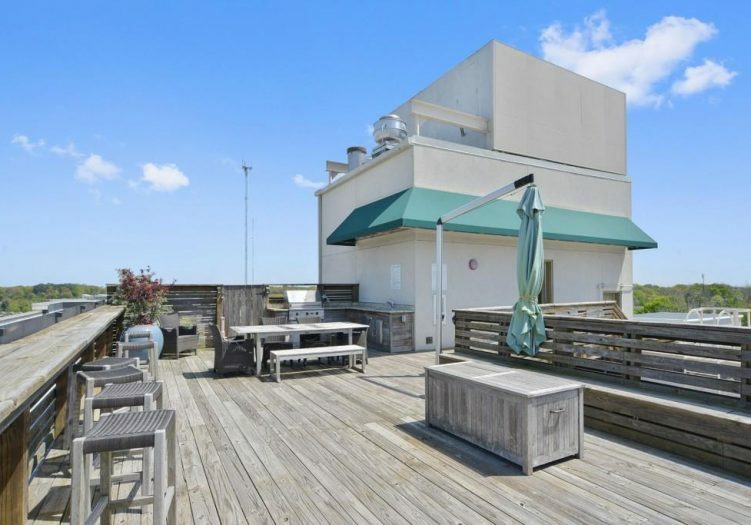 Floor-to-ceiling windows & patio door opens to largest private deck in bldg! 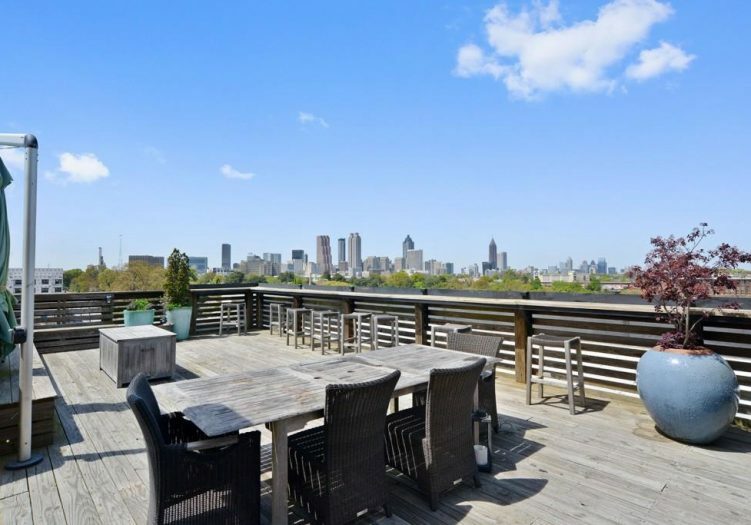 Only moments from the zoo, parks, dining & the new Grant Park Farmers Market.